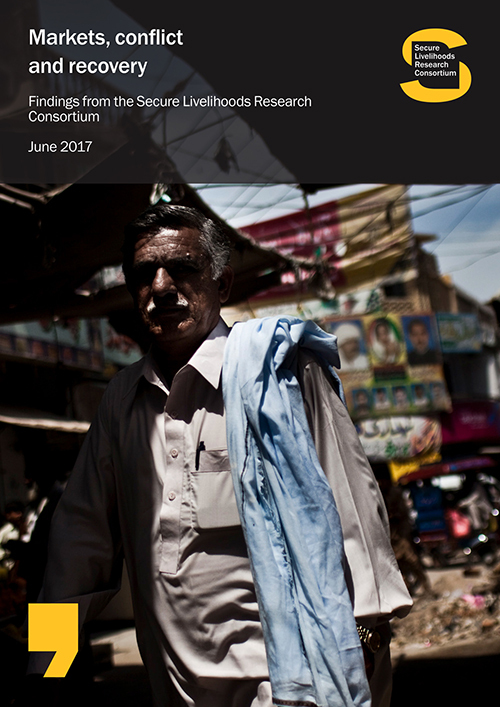 The Secure Livelihoods Research Consortium (SLRC) aims to generate a stronger evidence base on how people make a living, educate their children, deal with illness and access other basic services in fragile and conflict-affected situations. 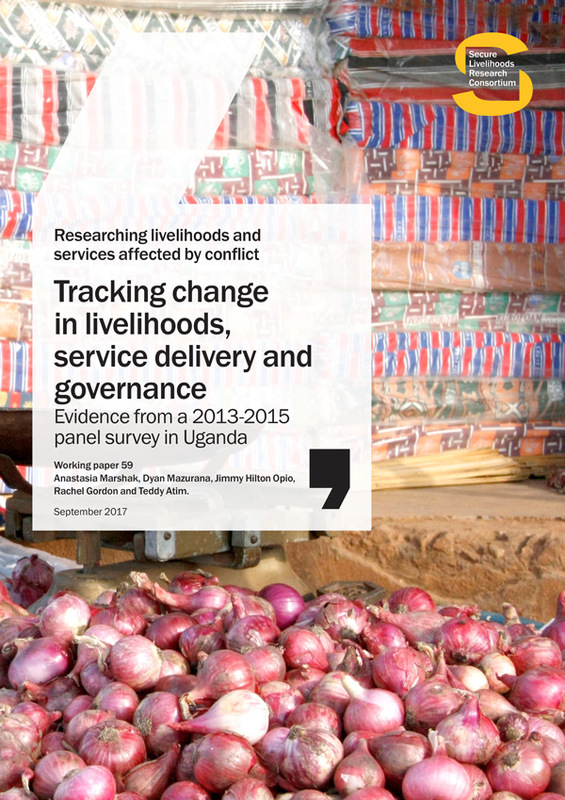 To answer two of the Consortium’s overarching research questions – one on views towards governance actors and perceptions of legitimacy, the other on livelihood trajectories – a panel survey is being conducted in five countries – Democratic Republic of Congo (DRC), Nepal, Pakistan, Sri Lanka and Uganda. 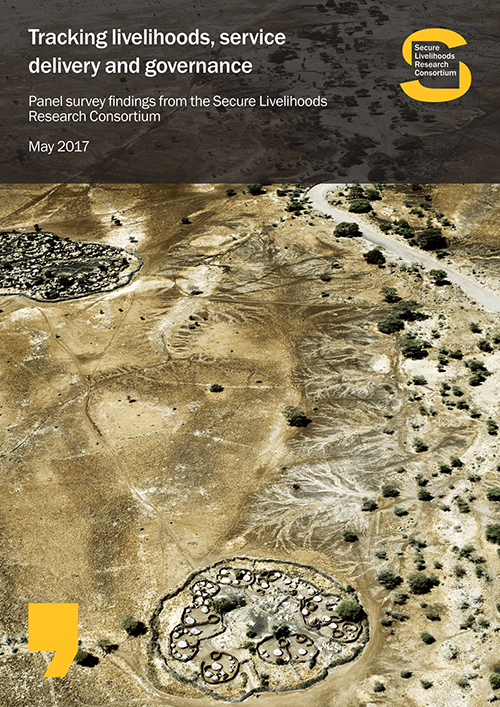 The first round of the survey was carried out in 2012/2013, following a lengthy design stage. 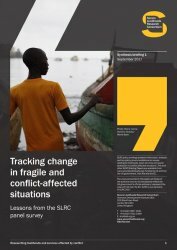 This paper shares our experiences and reflections on the first round, both in terms of survey design and survey implementation, and identifies three key lessons about doing surveys in conflict-affected situations.